Farm land. Flat and rich. Horizon stretching far out into the distance. The land west of the Mississippi usually gets the pancake jokes or more warmly the bread belt. But the Illinois plains give Kansas and Nebraska a run for their money. 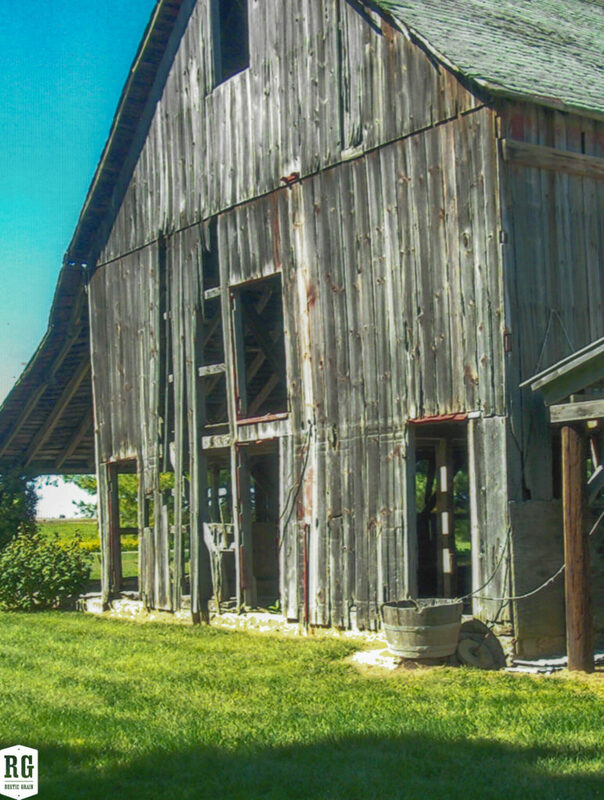 This farm country grows corn and soybeans like nobody’s business. And the farmers that have cultivated this land for decades have left their homesteads and farms scattered all across these plains–a testimony to the pioneer spirit. Due east of Hillsboro, lying flat against the checkerboard edge of one of those Jefferson squares, stood our Hillsboro Barn. 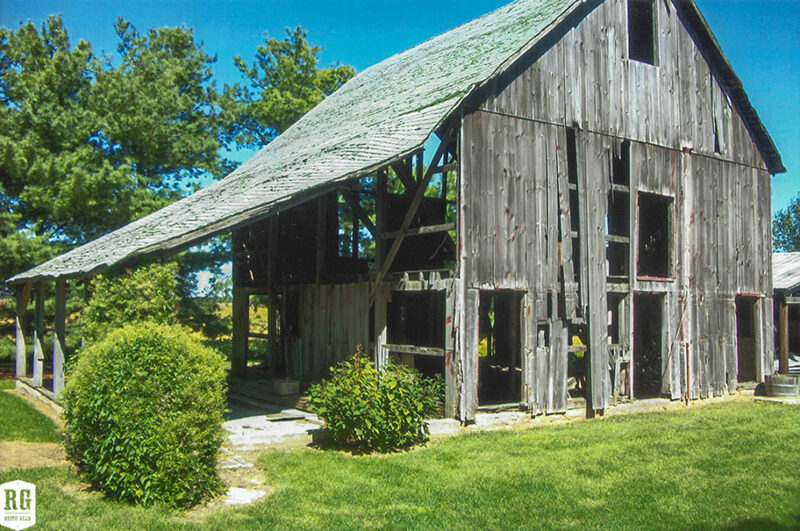 Just one of several homesteads in the area, it’s been part of a rich farming tradition that spans over a century. You see a few remnants of the classic barn red. 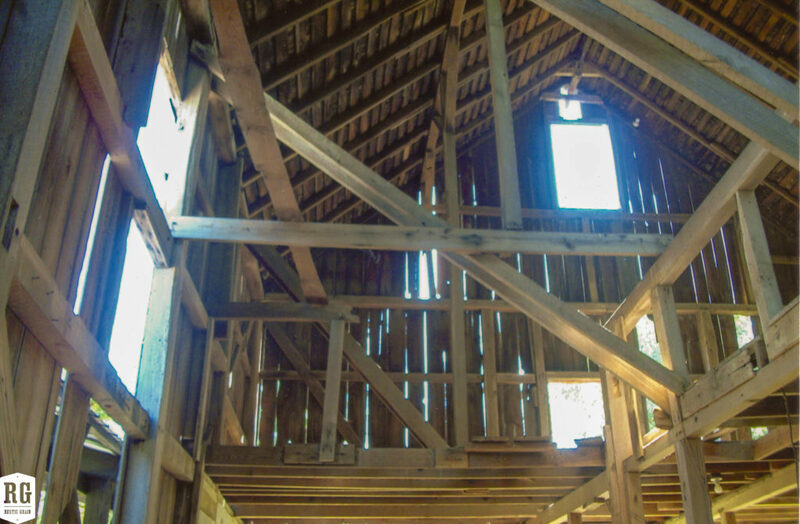 You note that peaked roof of hay loft to store up feed for the stock and to sluice off the snow of hard winters. You see hints of the way it’s been added to as the needs of the farm have changed and expanded in the changing slope of the roof and places where the boards almost match up. Now the farm’s needs have changed once again. 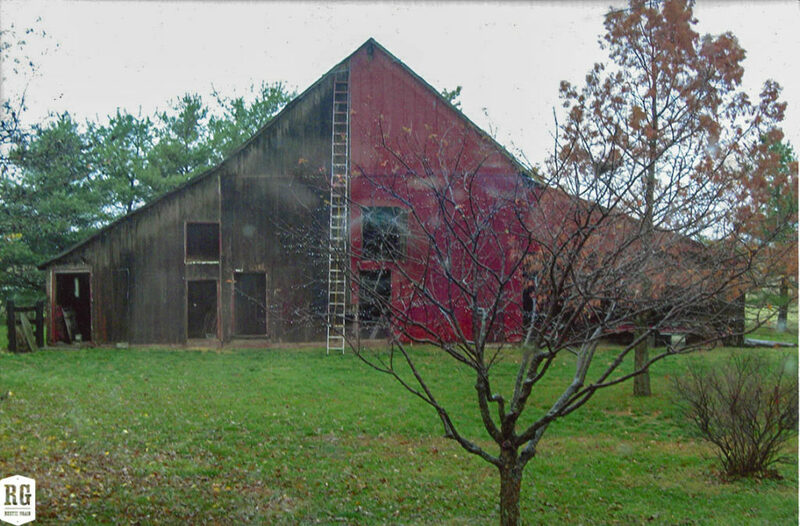 Other buildings are providing vital functions of storing and sheltering farm equipment too large to fit in this barn. Feed is not need as much as diesel to power the tractors, combines and wagons. 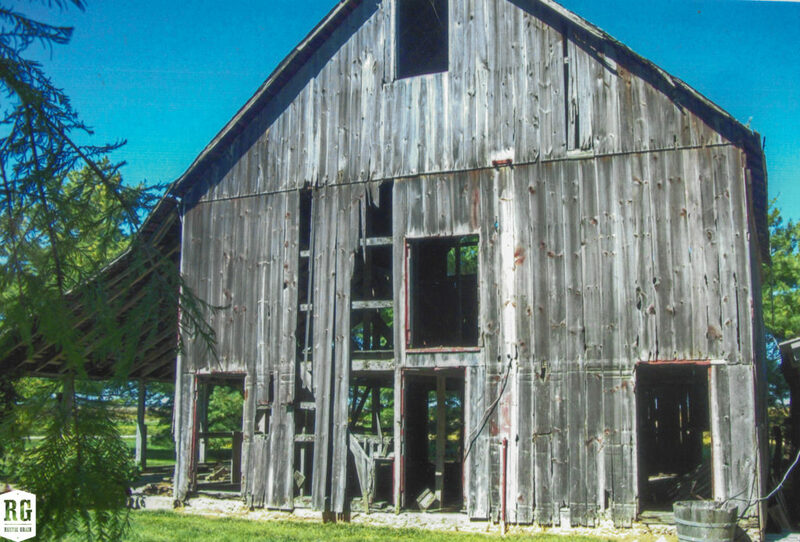 So this barn, which has stood the test of time, the winds of the plains, the trials of dozens of seasonal challenges, is now getting a new lease on life as beautiful tables, counters, and accent pieces that will last for dozens more years. These pieces take with them the memory of that farm life, that usefulness that exudes through our cultural consciousness. We remember that American history is about more than life on the prairie, but also the commitment to hard work, enterprise, and quality craftsmanship that can be passed down to generations to come.